MMR Technologies has a various cryogenic instrument product range for various cryogenic application. With more than 20 years experience in developing cryogenic instrumets, MMR Technologies product range include Hall Measurement Systems, Optical Studies Systems, Seebeck Measurement Systems, and Micro Miniature Refrigerators. 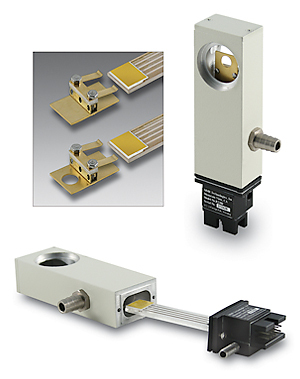 MMR’s SB-100 Seebeck Measurement System allows users to make automatic measurements of the temperature-dependent Seebeck potential of metals, semiconductors and other electrically conductive samples. 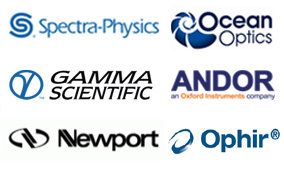 MMR offers a selection of systems that will allow you to perform a range of optical studies. 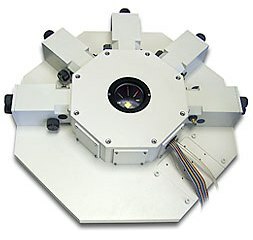 This system is designed most for Raman and fluorescence measurements to be made over a wide range of temperatures. 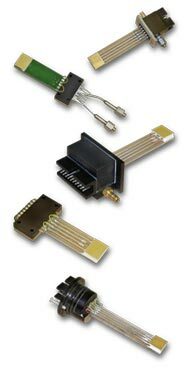 The Variable Temperature Micro Probe Systems, VTMP, (or Low Temperature Micro Probe Systems, LTMP) allow the user to probe devices mounted on the cold stage of a micro refrigerator. 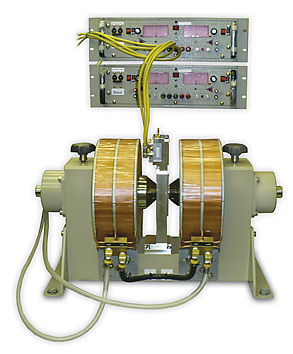 Kleemenko coolers are closely related to Joule-Thomson coolers. In J-T cooling, compressed gases pass down a counter-current heat exchanger before being allowed to expand through a capillary or throttling valve. Cooling occurs upon expansion and the cool gas passes back up the heat exchanger, pre-cooling the incoming high-pressure gas. In the Kleemenko cycle it is not a gas that expands, but rather a mixture of gas and liquid. One or more liquid-vapor separators may be incorporated into the cycle so the expansion of the liquid can be used to pre-cool the vapor. 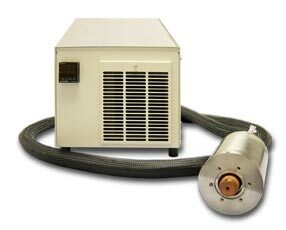 The elan2™ Liquid Nitrogen Generators completely replace liquid nitrogen (LN2) delivery and storage. The Generator footprint is smaller than most storage dewars and eliminates the need for delivery access. 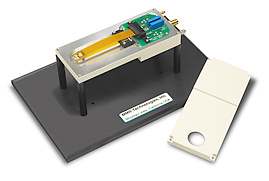 LN2 is available for dispensing at the push of a button precisely when you need it. 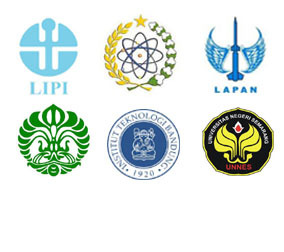 You dispense LN2 without having to use cryogenic gloves because the transfer Dewar need not be held during transfer.There are two models of elan2 Liquid Nitrogen Generators available, allowing you to chose the model that best suits your needs:1. 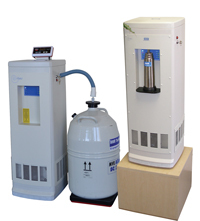 For offices or practices with one or two doctors, where only small volumes of liquid nitrogen are required at a time (no more than 1 L every 5 hours) – the elan2 Office Liquid Nitrogen Generator.2. For offices or practices where larger volumes of liquid nitrogen are required (more than 1L at a time up to a total volume of around 5L per day) – the elan2 Liquid Nitrogen Generator Autotransfer Station. 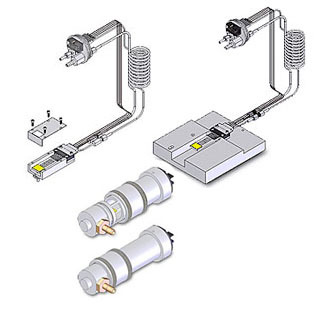 We also have a small range of consumable items that are necessary for the operation of these systems.